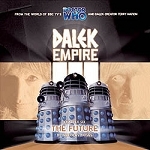 Special double-CD (at the same price as a single CD). 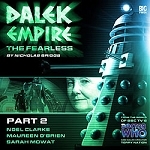 Second CD features bonus behind-the-scenes documentary and exclusive interviews with the cast and crew. 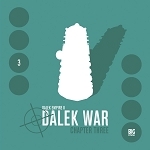 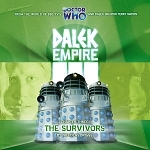 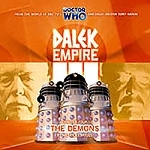 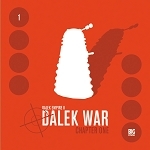 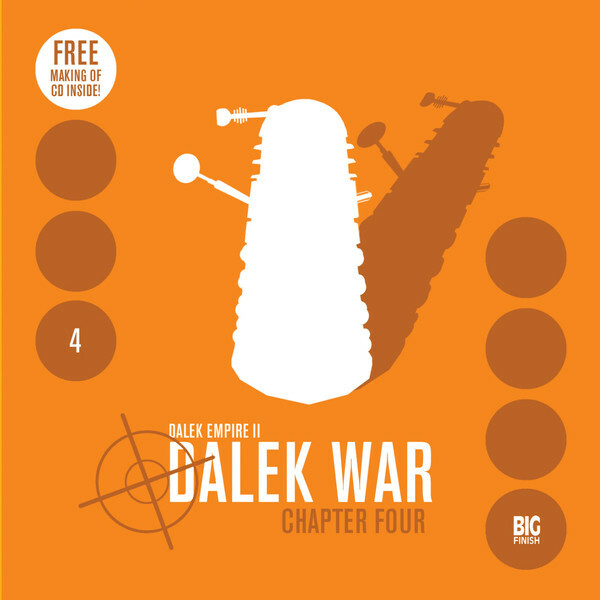 Dalek Empire II: Dalek War is a four part mini-series that continues the story begun in Dalek Empire and features the Daleks from the world of BBC TV's Doctor Who.